East Colonial (Hwy 50) and Chuluota Rd. (CR 419). 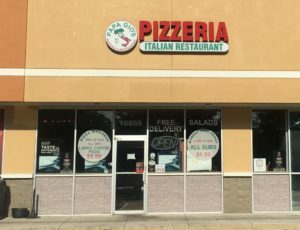 It was the perfect location for us to expand our delivery service to East Orlando, Avalon, Chuluota, Bithlo, Wedgefield and Christmas. 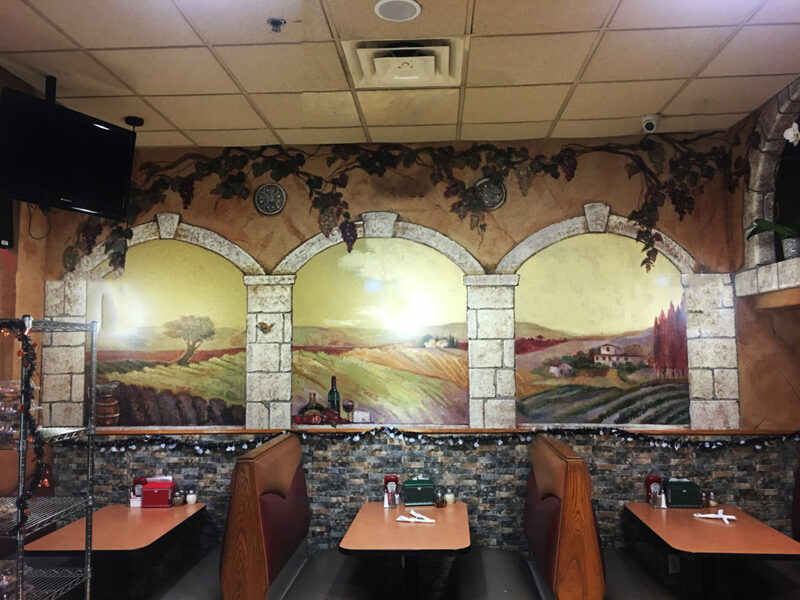 When walking into our restaurant a very quaint and warm feeling greets you, not to mention the aroma of our flavors of Italy. We produce the highest quality authentic Italian food and mouth-watering New York style pizzas that our customers have come to love. For Pick Up or Delivery ONLY. Cannot combine with any other offers or coupons. East Orlando Location Only.Must mention coupon. Limited time offer. For Pick Up or Delivery ONLY. Cannot combine with any other offers or coupons. East Orlando Location Only. Must mention coupon. Limited time offer.